Our now traditional Nursery renditions of The Night Before Christmas were performed beautifully by the children this week. The parents and teachers were smiling with pride as the children sang their songs. 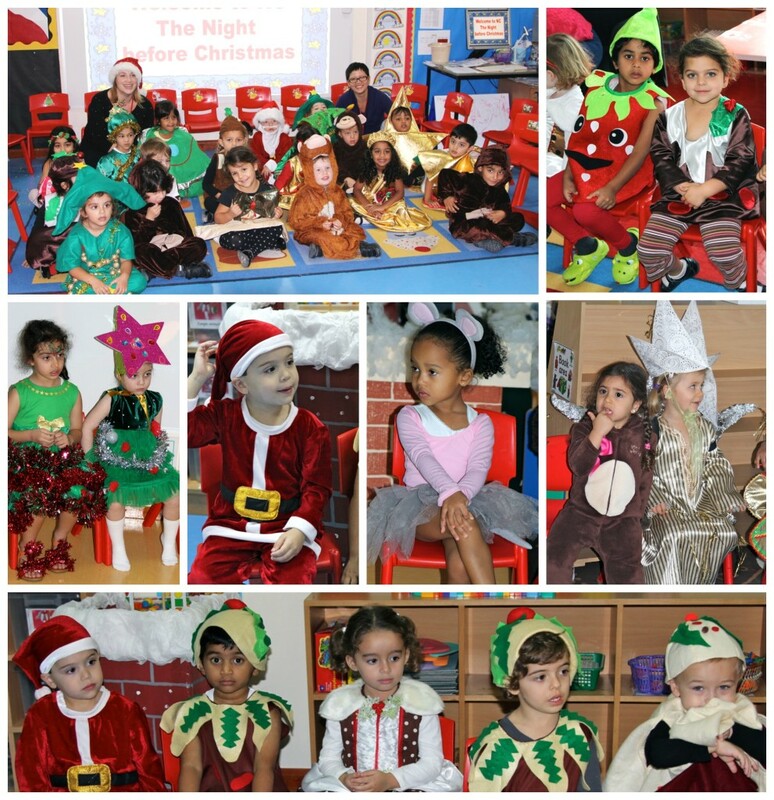 The children looked fantastic; thank you to the parents for providing such wonderful costumes.